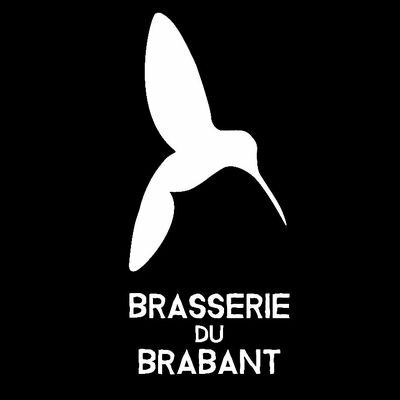 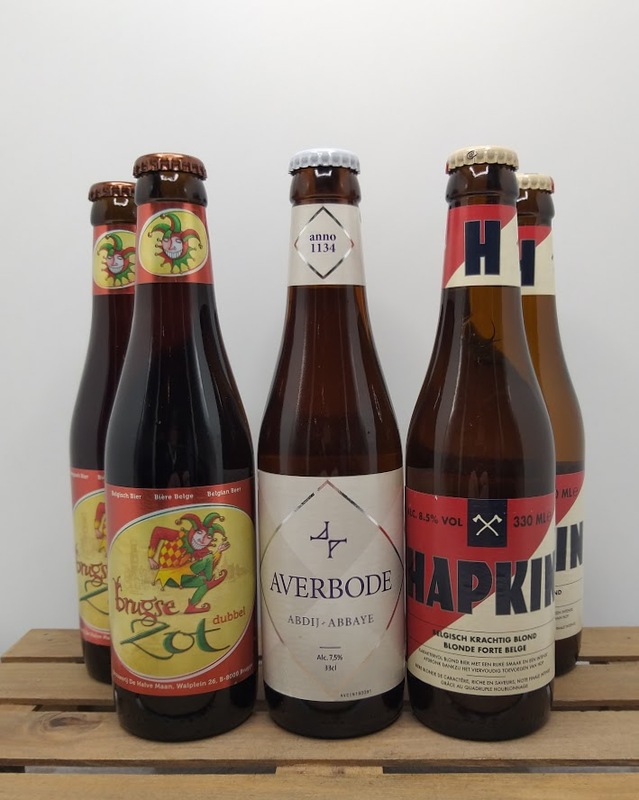 Get this offer of great Belgian brews while supply last !! 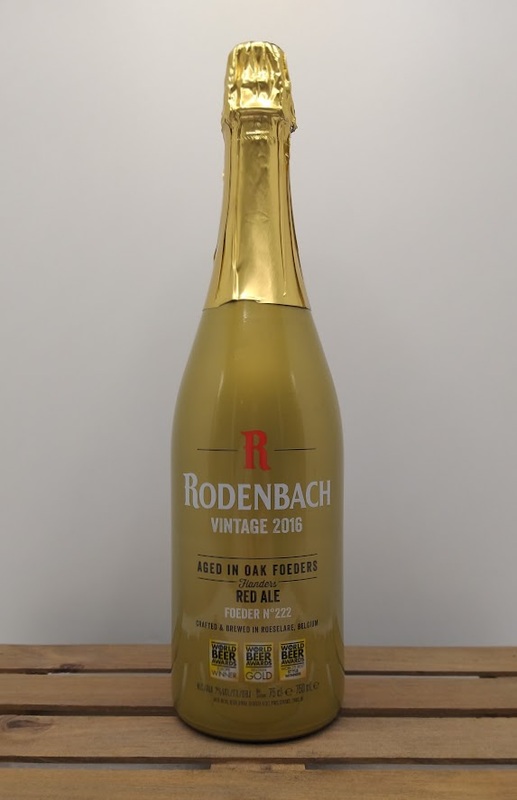 Lindemans Goyck is a blend of Toots beer with Lindemans lambic. 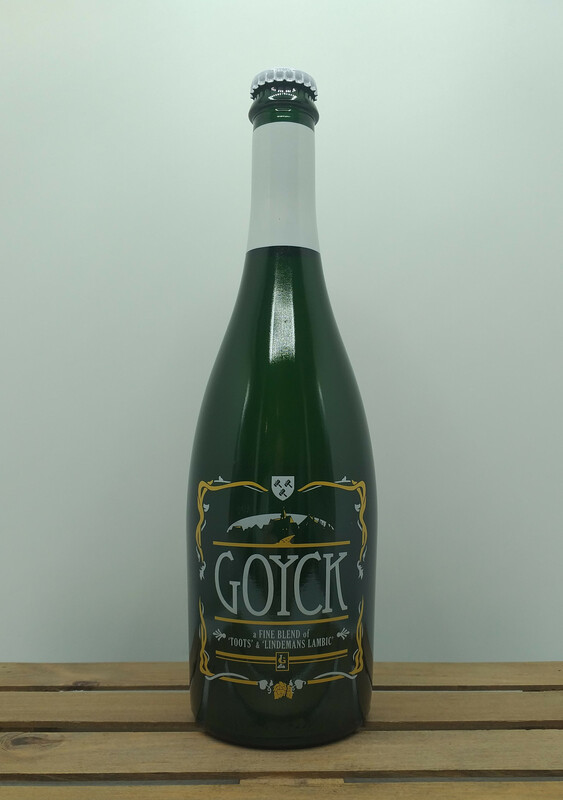 Goyck is a blend beer from a top-fermented beer Toots and a beer of spontaneous fermentation “Lindemans lambic”. 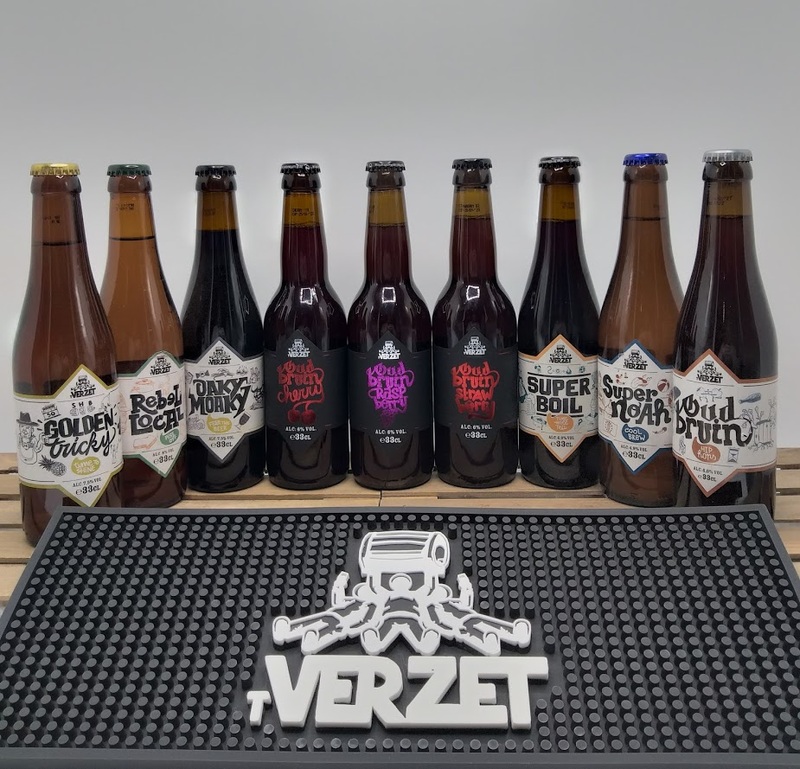 The bottle refermentation with Bretts gives the beer a unique taste and aroma. 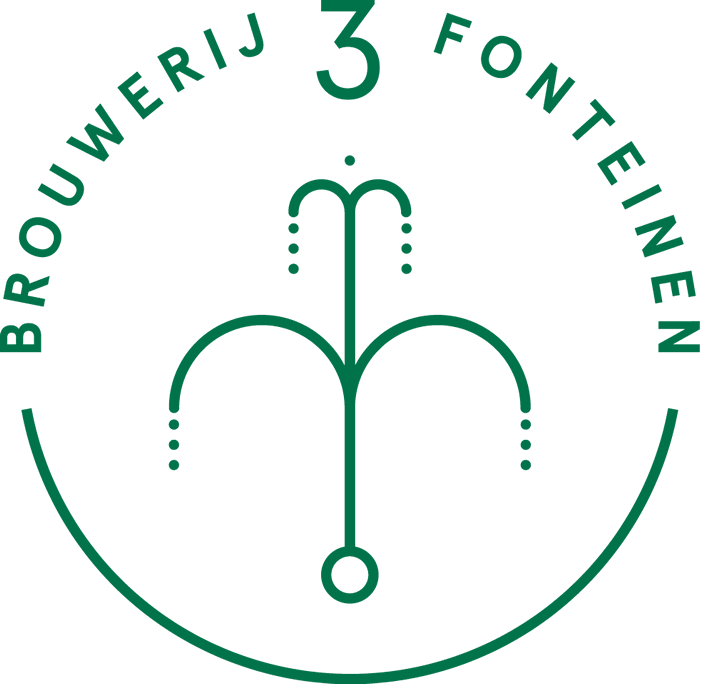 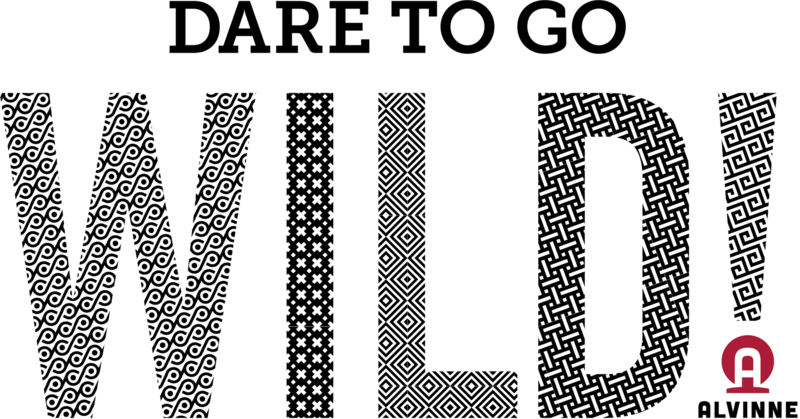 Koenraad Goddeau is the supplier of the “Toots” beer. 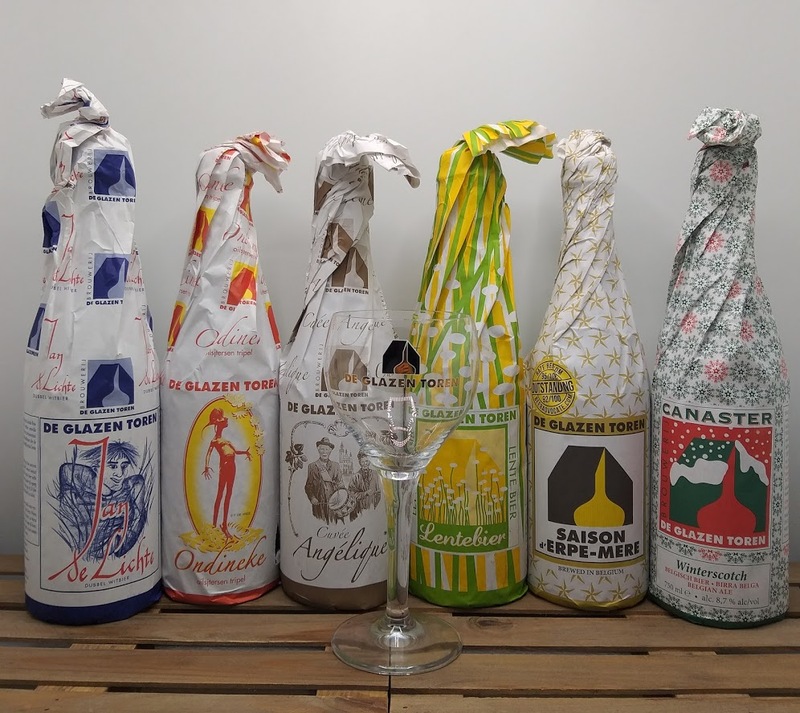 Tynt Meadow English Trappist Ale is in store and now available @ Belgiuminabox. 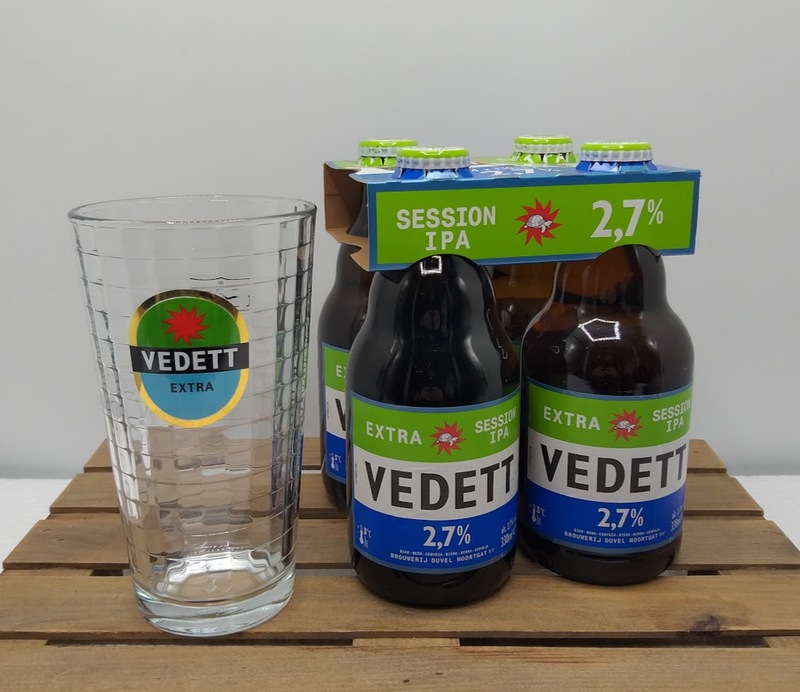 Vedett Extra Session IPA is slightly cloudy with powerful & fresh hints of citrus and pine.